Dennis Lloyd spent three years in the army, three years being drilled and disciplined, before he got the opportunity to see the world. Leaving behind the armed forces, he found himself in Bangkok, renting a single bedroom apartment and attempting to focus on music. Writing 40 songs in a 12 month period, this inward journey resulted in his bold viral hit 'Nevermind', which landed on charts across the globe. New single 'Never Go Back' is the sequel, and it's a beautifully pieced together slice of songwriting. 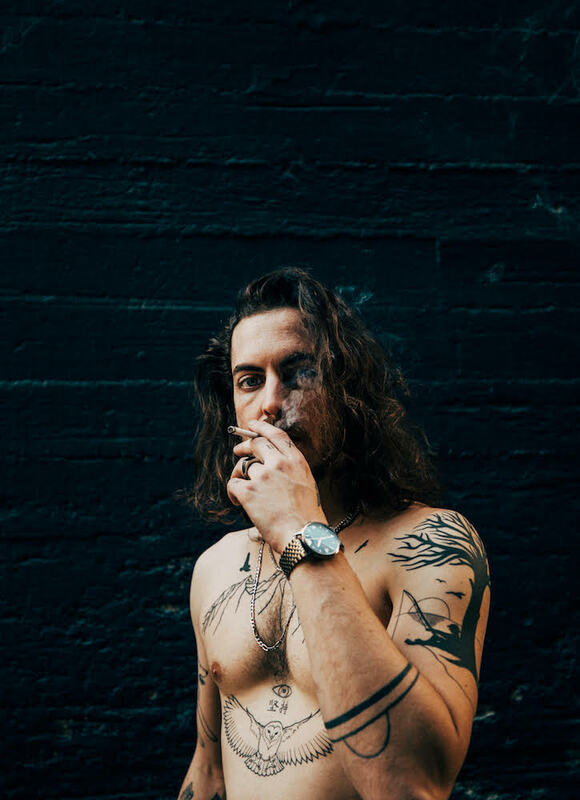 A recent 'break up' video devastated fans with its emotional honesty, with Dennis Lloyd taking a step backwards in time for the full video. "Shooting the music video in Sri Lanka was surreal in so many ways. The video is loosely based on my previous relationship and the time we spent together. In some senses, this video felt like closure to me. It was very difficult to recreate though, as I had to relive the relationship falling apart."